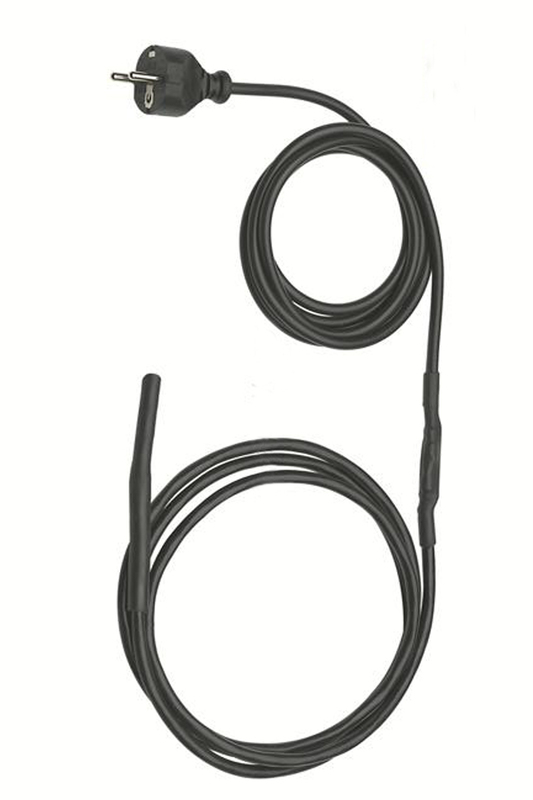 The self-limiting Heating-Cables reliably protect plants, roof gutters and waterpipes from frost damage. With the integrated intelligent temperature control the heat output is adapted to the surrounding temperature. This intelligent technology protects the environment and saves energy. Of course, the self-limiting Heating-Cable is protected against splash water and ready to plug in. Other lengths available at request.